Please navigate through our menu at the top of the screen to visit different areas of our site. We regularly update this website with important information regarding our pupils learning, achievement and activities. 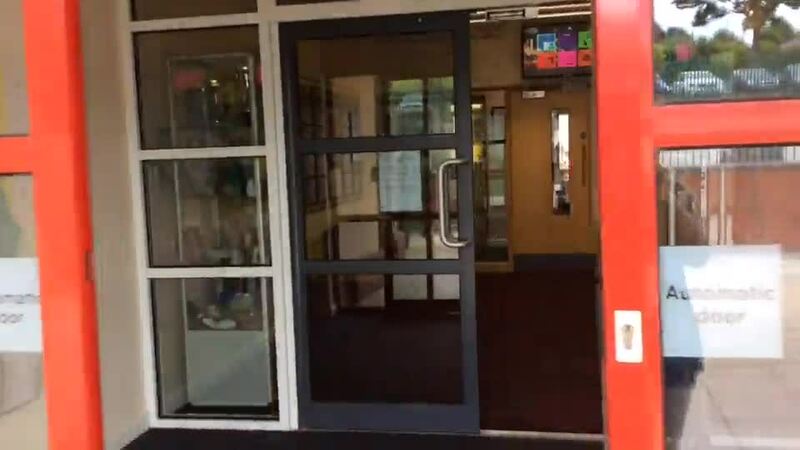 Enjoy our welcome video guide that our school Councillors have put together giving you an insight into life at Ward Green. Safe, secure and stimulating learning environment. An ethos where everyone is valued, supported and respected. An expectation that everyone achieves their full potential. Our year 6 children have been looking into how our Mission Statement works within our school, and so far, here is what they have discovered! - Maths displays have examples of good calculations for maths which the children use. - Dyslexia friendly boards so that we all can read information in the classroom. - Whiteboard work so that we can practise quickly then work in our books. - Guided maths has lots of different maths activities that helps us learn. - In Literacy its good to work with everyone interacting as it helps us to do higher level work and have more ideas in writing. - Having maths where we can use apparatus and work practically helps us understand it better. - Writing assessments help us to remember everything what’s important, we can make it really exciting. Talk partners helps us learn, talk about our learning, practice learn-its and have more ideas by working together. Squiggleworth and Pim helps us in maths to understand hundreds, tens and units and Pim tells us its nothing new.